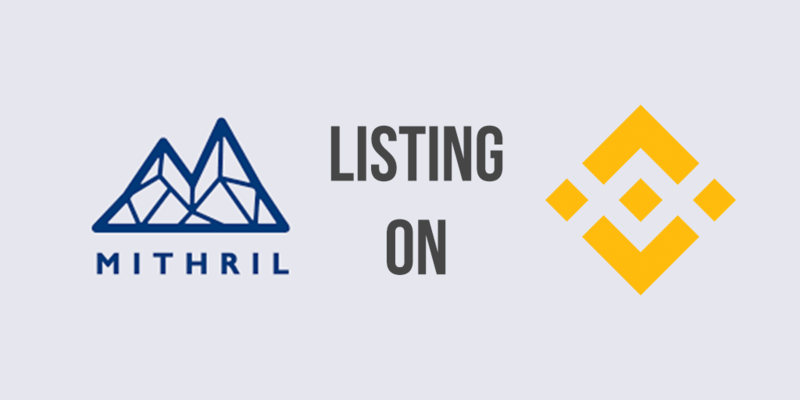 Binance, one of the world biggest cryptocurrency exchange platform is listing Mithril (MITH) tokens to buy and sell at 2 PM (UTC +0). Dear users, Binance will launch Mithril (MITH) at 22:00 (UTC+8) on November 15, 2018, and open the MITH/BTC, MITH/BNB trading market. We invite you to join! What’s interesting to note here is the Binance Research report. Binance recently launched this new division on the 9th of Nov and the Mithril report is one of the first few reports listed on the site. The main goal of Binance Research is “focused on the creation of institutional-grade crypto research reports with the aim of increasing transparency and improving the quality of information in cryptocurrency reports which are available within the crypto space”. So with the support of CZ, founder and CEO of Binance, these reports are a good vouch for the quality of a project and the steps that Binance will go through to do solid due diligence before listing coins on their platform. Why Would Binance List Mithril (MITH)? Mithril (MITH) has been a promising project so far, covering the wide range of the products including social mining app Lit and intellectual property tokenizing platform – MachiX. We have discussed Lit a several times as an opportunity to earn with the social asset as Likes and Views the real money. 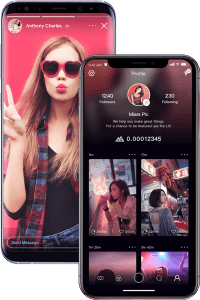 it’s well-known, that nowadays the attention is also sellable, as we see the tremendous progression in grows of the social media platforms in the world. So why do you need to create the system and monetize your content thought the third parties (like Youtube), for example? Exactly the same questions was in the head of the Lit founders (Mithril community). The application is real and growing. Now it is possible to exchange your attention to BTC on Binance – that is making my mind blow! The other group of people who is going to be happy to see the Binance listing them is the creators. Previously, it is been the huge trouble to secure and monetize the intellectual property (any kind of art). There were always the third parties platforms, which used to enable the market to exchange bits and graphic design assets, for example. 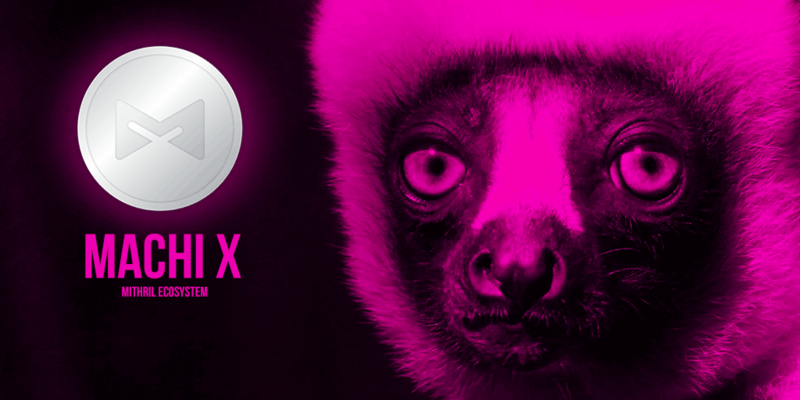 Another Mithril’s product – MachiX is developed to change it once and forever, giving the opportunity to tokenize any intellectual property and convert in to MITH tokens, which is now exchangeable to Bitcoin. Mithril is a great example of the company, that applies the creative solutions to expand the interest of the crypto and blockchain industry. Much wider audience, as creators and regular attention seekers, is engaged to learn more about crypto using the Mithril products. The projects made a long way to appear on Binance. Check Binance’s Research report on Mithril to learn more about them. It clearly shows the seriousness and the level of the founders to achieve the goals.